All of these documents are available in a printed format inside the front door at the Northeast Harbor Fleet House or directly from Shearwater, the RC Signal Boat. Mark Descriptions and Race Area Charts are available laminated. The IOD flotilla from Northeast Harbor Fleet number a healthy 27 boats, virtually all of which are raced. IODS for sale here. The International One Design is a 33-foot open cockpit Marconi rigged day sailer. Typically sailed with one to three crew in addition to the skipper, IODS are raced in fleets in Maine, Norway, San Fransisco and Bermuda. The sloop was designed by the legendary American yachtsman, Cornelius Shields, who commissioned Bjarne Aas of Norway to develop the working plans for it's construction. Together, Shields and Aas used the lines of the six metre as the basis of the International One Designs's shape and sail plan. 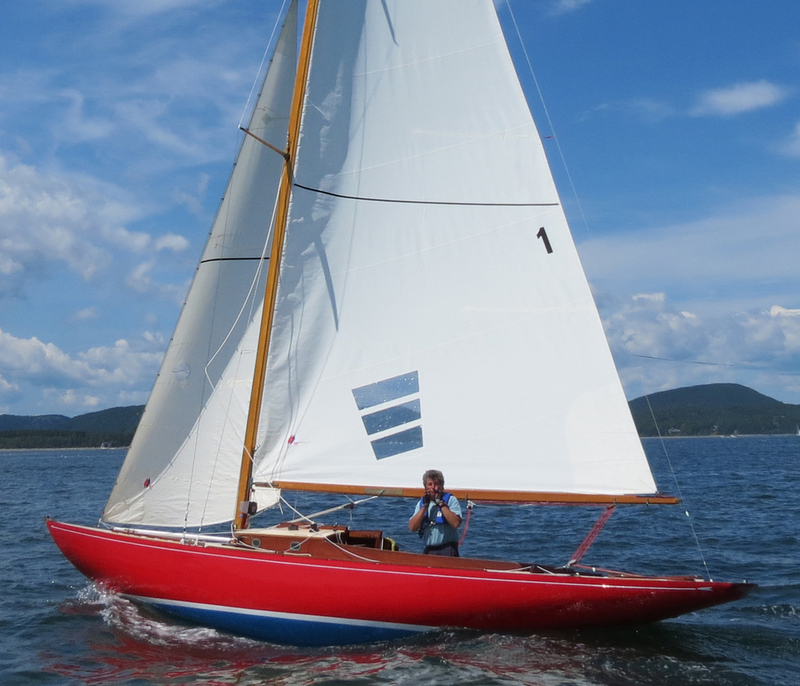 The result is a handsome sailboat possessing the time-honored characteristics of a classic yacht: long overhangs, graceful sheer, deep, narrow hull and a lofty rig. The Saga of The International One Design here.